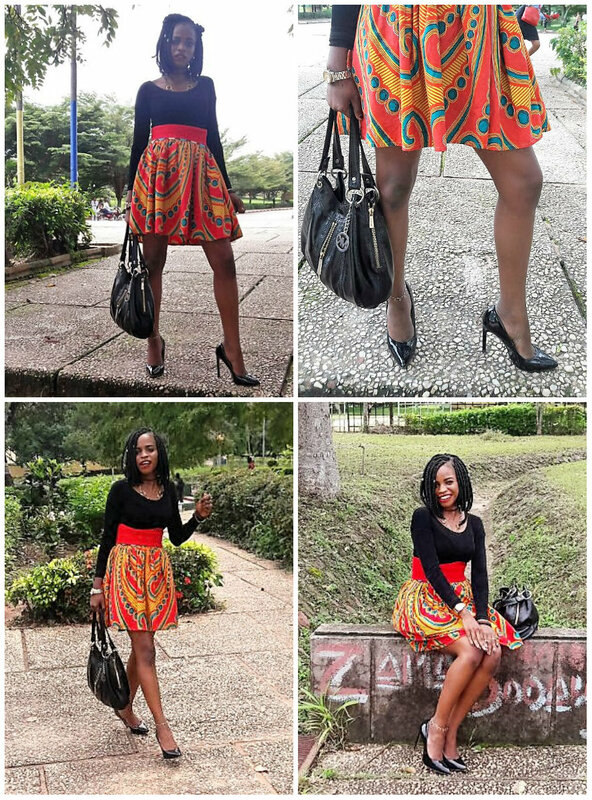 I’ve been wanting to share this lovely Ankara skirt from divalukky with you guys. Remember, my previous post about the Ankara leggings? I can officially say, I’ve fallen in love with Ankara prints over again. 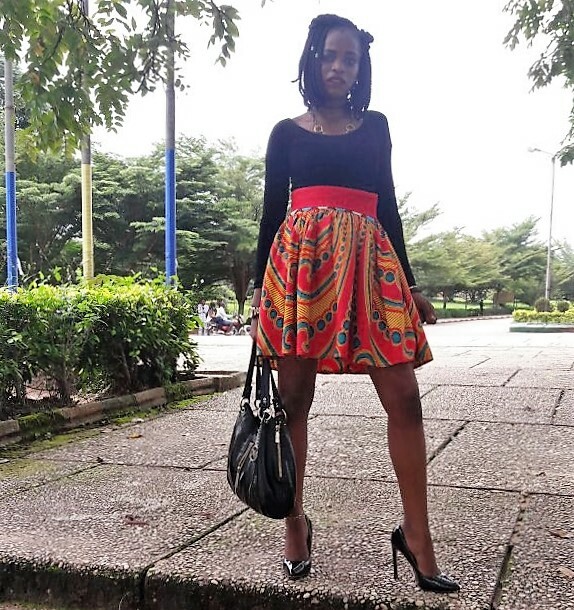 For sure, I am an African lady and Ankara fashion has always been part of my life.